Critically acclaimed singer/songwriter and five-time Grammy Award winner Michael McDonald will take the concert hall stage this December bringing Holiday favorites from his new Christmas Collection as well as beloved hits. 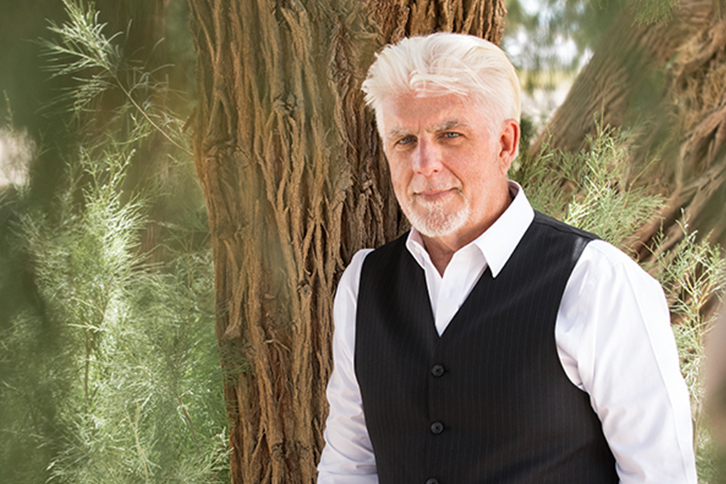 With a career that encompasses five Grammys, numerous chart successes and personal and professional accolades, as well as collaborations with some of the world’s most prominent artists, Michael McDonald remains an enduring force in popular music. In the mid-’70s McDonald was invited to join the Doobie Brothers serving as singer, keyboardist and songwriter on such Top 40 singles as “Takin’ It To The Streets,” “It Keeps You Runnin’,” “Minute By Minute” and “What A Fool Believes.” McDonald has performed with a who’s-who of critically acclaimed artists across a number ofgenres, including Ray Charles, Aretha Franklin, Elton John, Joni Mitchell, Vince Gill and Grizzly Bear.